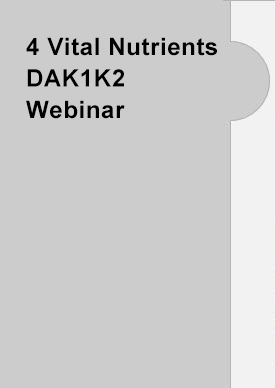 This whole webinar is an education about the D,A,K1,K2 combination and the necessity of taking them together, which gives very widespread health benefits. Some have asked, since there are so many benefits for vitamin K-2 (MK-7) alone such as arteries, bone, etc. ; why add the extra K-1? One reason is the liver takes most of the vitamin K and utilizes it, in concentration, for coagulation. Another reason is the half-life of K-1 is thought to be 90 minutes whereas the half-life of K-2 is 72 hours. If K-1 is insufficient, the liver will convert K-2 to K-1. 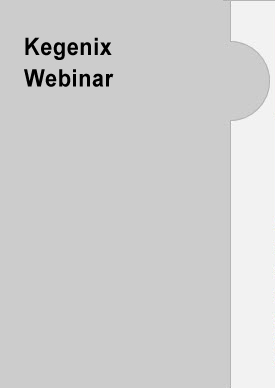 Tune in to this recorded webinar where formulator Douglas Grant and Dr. John Brimhall discuss the natural z pak research into the nutrients that can give your patients an immediate immune system explosion of activity and boost. 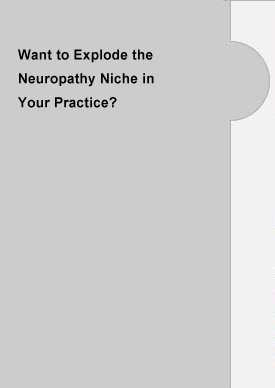 Intro to my practice and niche marketing Leverage of niche model Controlling your time Controlling your overhead Controlling your stress How to select the best niche Effective clinical results Number of potential patients "Wow" factor in treatment Popular niches. There are few families that escape its ravages somewhere in the course of the extended family. It is a word natural physicians have to be careful to even say out loud. However, Dr Harris, being a ND, MD and having three PhD’s is giving a wholistic overview of causes, prevention and intervention from the literature. He is the only person I know that reads the literature daily (in three languages), remembers it verbatim and can collate it in his head. This means providing services for all types of stressors--the trauma, the toxins, allergies/sensitivities, genetics and the patient’s thoughts. Most practitioners are great at one or two out but are not fully equipped to address the multiple pieces of the health puzzle. Many are exceptional at detoxifying the body, others deal well with physical trauma, but few address the patient’s thoughts. In this session, you will learn from Dr. Porter’s 30 years of running one the world’s largest self-help franchises systems that work and can even reprogram the DNA. 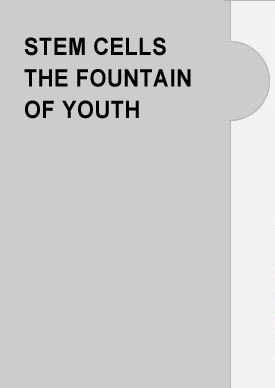 Learn about the nutrient that has over 1,000 studies showing it can stimulate the body to regenerate tissue and anti-age the body. You will also discover how this same nutrient can cause damage if it isn’t in its proper form. · See the research on all of the herbs and vitamins proven to boost the body’s ability to rebuild tissue at the cellular level · Find out what many clinics are doing to create a huge revenue source while helping patients with chronic conditions heal. 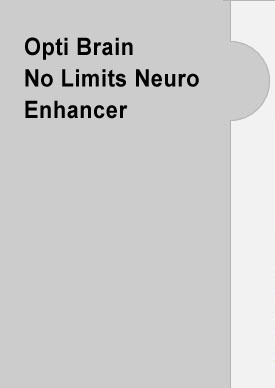 VoxxLife HPT: VERY INEXPENSIVE Neuro-Stimulation: An Introduction to a whole new world of results by communicating with the whole body, especially balancing the BRAIN & BRAINSTEM through this unique and patented way of communication through the feet with the Voxx application for pennies. Opti-Brain™ - It’s been a long, incredible journey with creating this highly effective nootropic, full of pure, potent whole food ingredients that now exceed any formula I have seen or used. Yields 80-120 NPs "PASSIVELY" to your door! 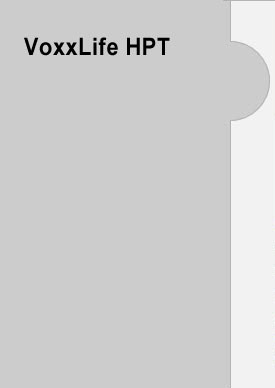 · Works Automatically! · Simple to put in place · You literally CAN'T Stop them from coming back · TOTALLY AMAZING CONVERSION TECHNIQUES Everything included from Start to Fruition! Plug and Play] While developing four super successful practices from coast to coast, in Los Angeles, San Francisco, New York, and Newport Beach, he realized that the difference between an average and thriving practice was always Powerful Marketing Strategies and highly effective procedures. For over 20 years now professionals across the country have turned to Dr. Pollack for his simple and highly effective marketing strategies that seamlessly attract unlimited numbers of new patients to their practices. Gary Millet, the Developer of Kegenix, the nutrition to put you into Ketosis within minutes. Of our major health concerns in America, Insulin seems to be a root cause by being too high, too low or high and low. Obesity, Syndrome X, Metabolic Syndrome, Cognitive Decline, Seizures etc. have responded to switching from carbs to fats. 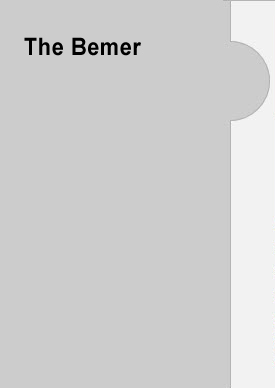 The new research shows to Eat Fat to Get Thin. When the research came out in 1960 that Fat was BAD and to stay away from it, 11% of Americans were Overweight. By avoiding Fats and the Fat-free approach, America is now more than 70% Overweight. The Sugar Cycle is a vicious, addictive and fat forming merry-go-round. Have you ever heard of an essential carbohydrate? Maybe we did have it all wrong and Fats should be our Primary Food. 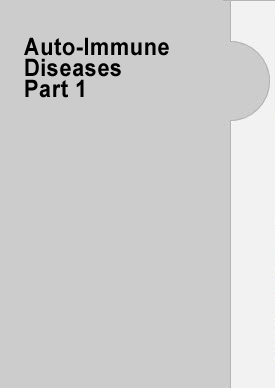 • Mitochondrial diseases VS. mitochondrial discrepancies. 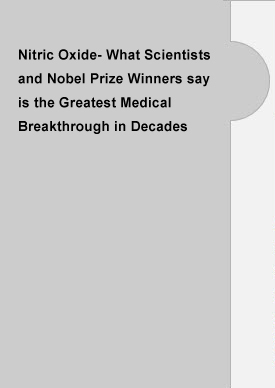 • Mitochondrial health is health! She had been through PT for 6 months with limited improvement. She came into our office during a severe flare up at her wits end. Our original exam showed ROM during forward flexion was around 40 degrees of the shoulder; lateral Abduction was around 45 degrees; 0 extension. Pain scale ratings were 8/10. During the first visit, the treatment consisted of warming her with stim and heat. We used our mobilization techniques to free up her scapula, shoulder joint, and adjusted her ribs under her scapula and her cervical spine. Joan was kinesiotaped using our trace taping method for the shoulder. Results: Joan was seen today for a follow-up visit with 100% normal ROM in flexion, abduction, and extension after 1 treatment with a 1 out of 10 pain. Dr Linda Huxtable, Kevin Jellerson and Dr John Brimhall did a webinar on how the doctors use the Bemer in their practice, the science and the results. Kevin talks of how to grow your practice and results using the Bemer Wave Therapy. 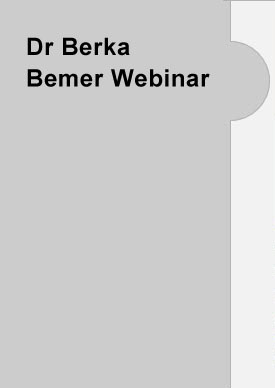 Patients and doctors ask me what conditions I use the Bemer Technology for. My answer is I use it on every member of my family and every patient to increase circulation, oxygenation and nutrition to every cell in the body, as well as haul off more toxins. We treat by increasing function, not treating conditions. If the causes of dis-ease are reduced or eliminated, does there need to be a name? 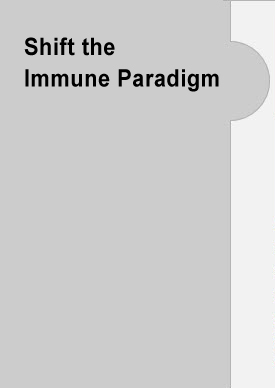 Fastest Rising Pathology is Auto-immune diseases. Learn how to stop them from happening. Learn why a lack of the “digestion formula” is the leading cause of hospital visits in America. New study reports a 75% increase in disease risk if you consume animal protein. 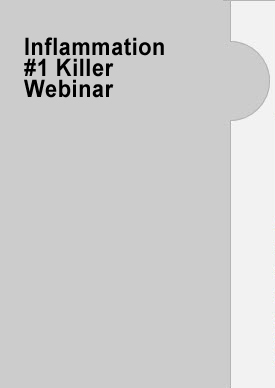 Learn how to eliminate risk and still have some meat. Pre-digested Whole Food Nutrition is up to 300% more effective. Opti-Immune-VRL is a Natural, Non-GMO, Whole Food, Synergistic/Predigested Formula that is Uncontested #1 in the Industry! 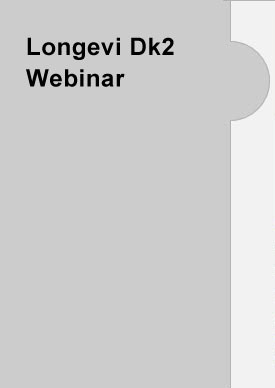 Dr. John Brimhall DC and Douglas Grant BS, ACSM will reveal the new and exciting Opti-Immune-VRL, this is a must have in your arsenal of health supplements. Dr. John Brimhall and Douglas Grant will reveal exciting research into a natural alternative to NSAIDS that double blind studies show actually heal the body 3 times faster. 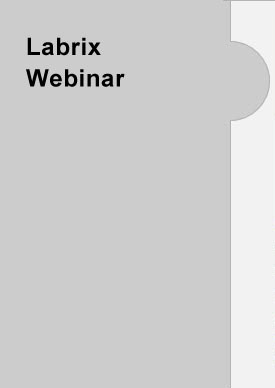 You will not only learn about the research, you will have access to the products and a 48 hour phenomenal discount just for listening to this great webinar. 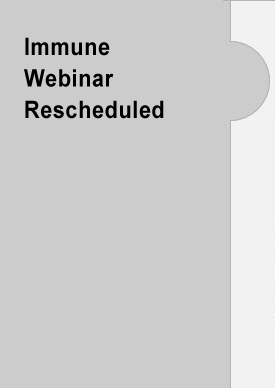 Scientific Updates and the Application of Steroid Hormone Testing; When, What and How for evaluation of men and women in Hormonal Transition. Science Based Nutrition, Baseline testing for the advanced nutrition practice. Using a comprehensive blood panel, hair, dipstick urine and occult stool testing as a minimal testing protocol. 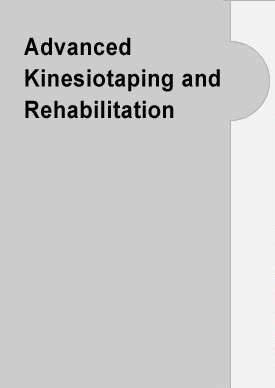 As well as Advanced Base Line Testing to help optimize health and avoid future problems. 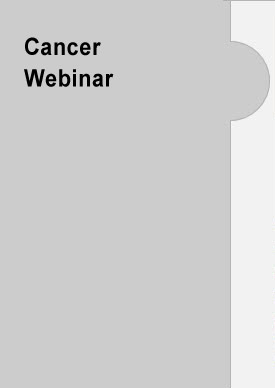 This webinar will focus on laboratory blood testing including panels for hormones (male and female), cancer marker panels (male and female) and much more including how much they will cost. Join Dr John Brimhall and Doug Grant as they share the critical connection between the Adrenals and the Thyroid and the incredible results from using OHS 'pre-digested' whole food formulas.The ONLY 'pre-digested' formulas on the market!! BEMER Physical Vascular Therapy is a biophysical therapy that deploys a biorhythmically defined stimulus directly effecting systemic and local microcirculation. Our microcirculation comprises of almost three quarters of our circulatory system. Focused stimulation of these micro-vessels supports mitochondrial bioenergetics, facilitates energy regulation, and optimizes metabolic function. 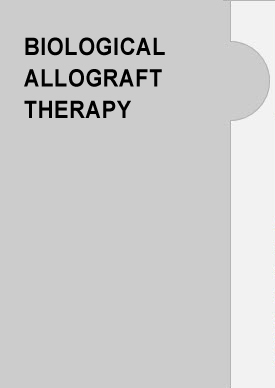 AND learn how to educate your patients on this medical breakthrough so they will enjoy these great health benefits and so will your clinic as we know that educated patients ACT! 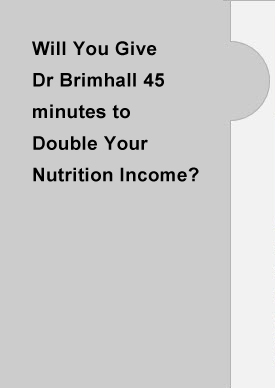 Will You Give Dr Brimhall 45 min to Double Your Nutrition Income? 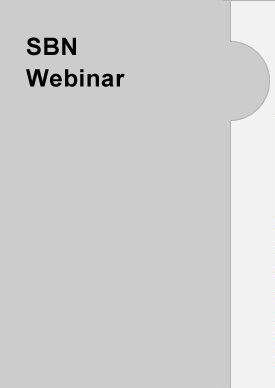 Dr John will show you how to INCREASE YOUR NEW patients, RETAIN your current patients and REACTIVATE your inactive patients. Learn how to use the system that converts patients to buy nutrition from you for life! Learn how to educate your patients, effortlessly. Join Dr John Brimhall and Doug Grant as they introduce the NEW Opti-Methyl-B. 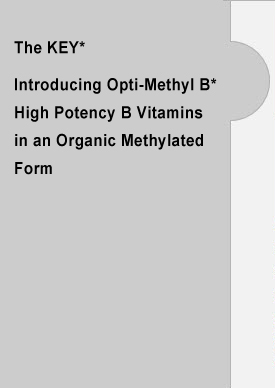 Opti-Methyl-B is a high potency whole food complex B-vitamin formula. Methyl-B contains the active organic forms of the B-Vitamin spectrum. The Opti-Blend mixture of plant enzymes and probiotics pre-digests the whole foods while the cultured media creates the methylated high potency B-Vitamins found in this formula. 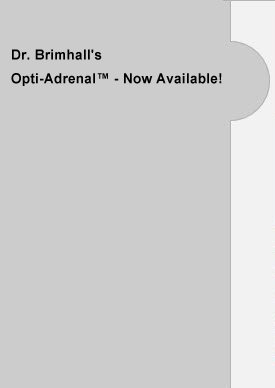 Opti-Adrenal is paired with the industry’s first & only pre-digested glandulars with supportive whole food nutrients to provide a foundation to best support the body’s response to adrenal stress! 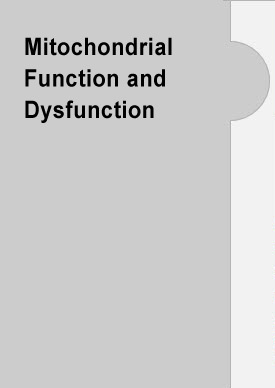 Improper adrenal function also affects the heart, causing a wide range of concerns, including arrhythmia, reduced cardiac output, hypertension and possible heart attacks. 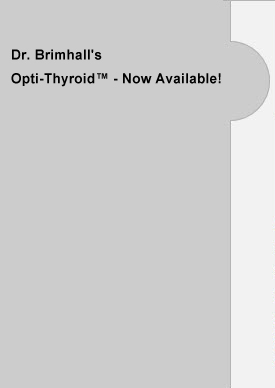 Opti-Thyroid™ is paired with the industry’s first and only pre-digested glandulars with supportive whole food nutrients to provide a foundation to best support the Thyroid gland! Located in the neck just beneath the Adam’s apple sits a butterfly-shaped organ, one of the largest of the endocrine organs, called the thyroid gland. 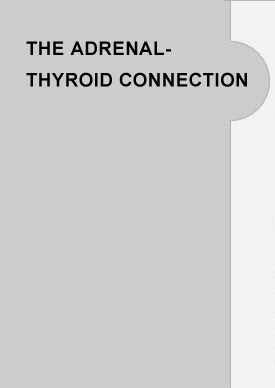 The hormones produced by the thyroid gland affect nearly every tissue in the body and orchestrate the body’s overall metabolism. Discover why this molecule reverses heart disease, high blood pressure and aging. You will be shown the two most proven ways to boost N.O. and the new products that do it. This molecule is also the secret to sexual function and restoring libido dramatically. AND learn how to educate your patients on this medical breakthrough so they will enjoy these great health benefits and so will your clinic, as we know that educated patients ACT! 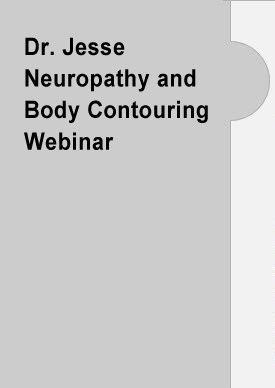 Join Dr. John Brimhall and Dr. Jonathan Walker with Neuropathy Elite. 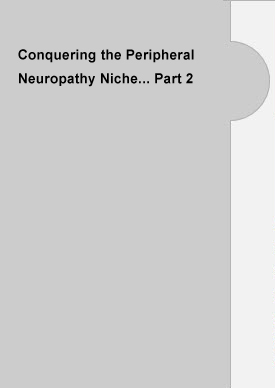 -Why the neuropathy niche is the #1 service center to add to your practice -The clinical science of how peripheral neuropathy can be effectively diagnosed and treated -Step by step treatment protocols that are effective with 80-85% of his neuropathy cases -What marketing strategies are pulling in 40-50 neuropathy patients a month consistently into his practice. 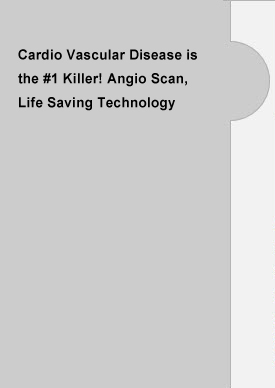 Join Dr John Brimhall and Dr Michael Kessler as they present: The Angio Scan to assist you in evaluation and treatment of cardiovascular function, peripheral neuropathy and overall circulation before you have a heart attack or stroke. The AngioScan will tell you and the patient the degree of endothelial dysfunction or vascular stiffness and we will show you how to read the results and how to correct what you find.